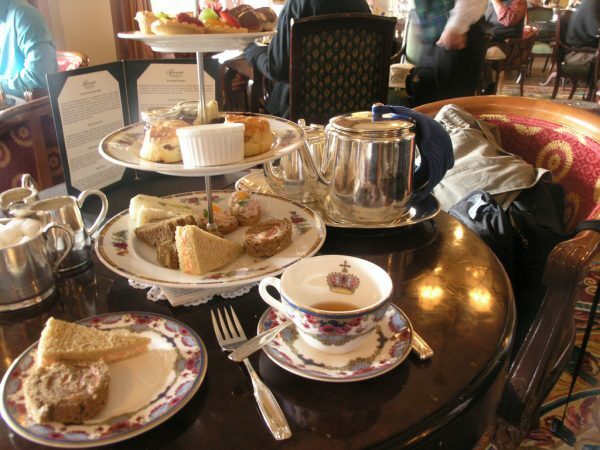 Sweatpants & Sanity | Fantasy Break: Best Places for Afternoon Tea Outside of the U.K.
Home » Sweatpants & Sanity » Sweatpants & Sanity | Fantasy Break: Best Places for Afternoon Tea Outside of the U.K. 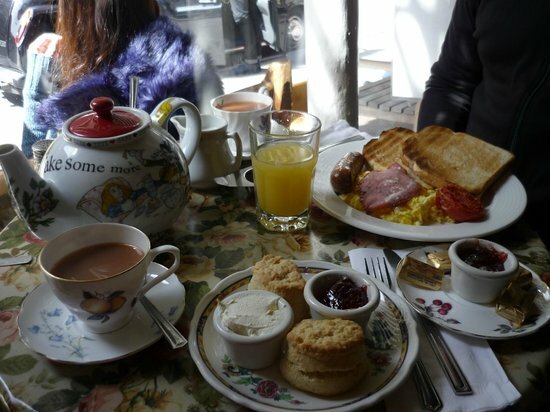 The British tradition of afternoon tea has been around since the mid 1800’s. What’s not to like about a daily snack break which includes hot, creamy tea and tiny edibles? 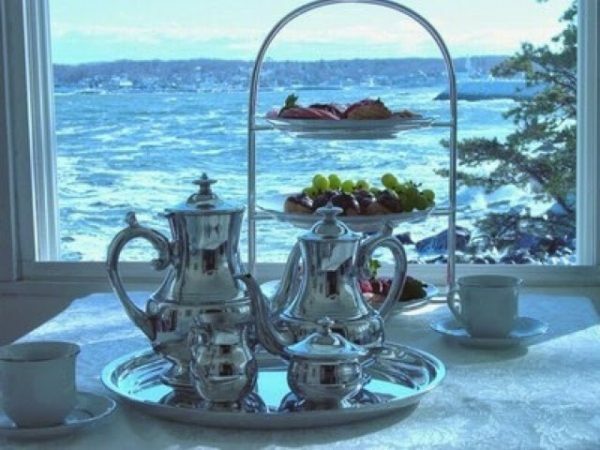 Fortunately for those of us living outside the United Kingdom, the tradition of afternoon tea has made it around the world, and there are many places you can get a decent cuppa and a scone. For today’s Fantasy Break, we’re looking at five delicious places to have your afternoon tea outside of the U.K. Enjoy, and vote for your favorite in our poll! 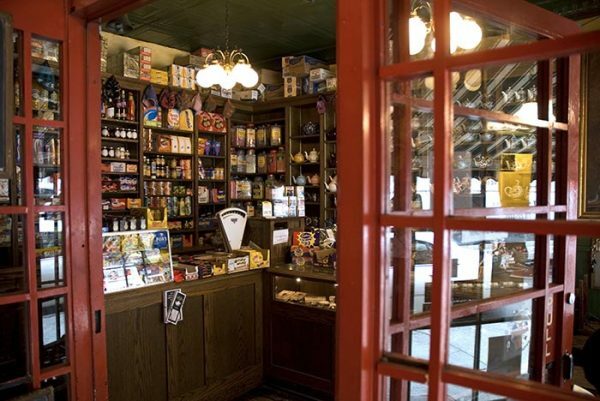 Owned by an English husband and wife duo and tucked into Greenwich Village, Tea & Sympathy stocks their coffers with quintessential British items for sale that you can’t find everywhere, such as dairy milk and Heinz baked beans. Billing themselves as “proudly serving British comfort food”, this one-part-tea house, one-part English market is open daily from 11am-10:30pm, and a little earlier on weekends. In addition to traditional cuisine such as bangers and mash, shepherd’s pie, and yorkshire pudding, their stellar afternoon tea includes sticky toffee pudding, rhubarb crumble, scones, clotted cream and jam, and a selection of homemade cakes made daily. 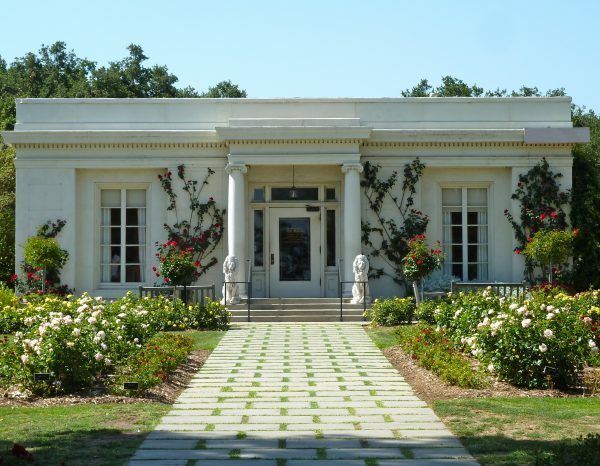 As one of two locations of the J. Paul Getty museum, the Getty Villa is a reproduction of an ancient Roman country house and gardens, and the tea is Mediterranean style. On Thursdays and Saturdays, you can experience Tea by the Sea, featuring duck and apple chutney panini, savory scones, tea breads, cakes and tarts, fruits and cheeses, all made from fresh ingredients grown on the grounds. Yum! Enjoy the gardens while the ocean rumbles nearby. 3. The Grand Empress Hotel, Victoria, B.C. 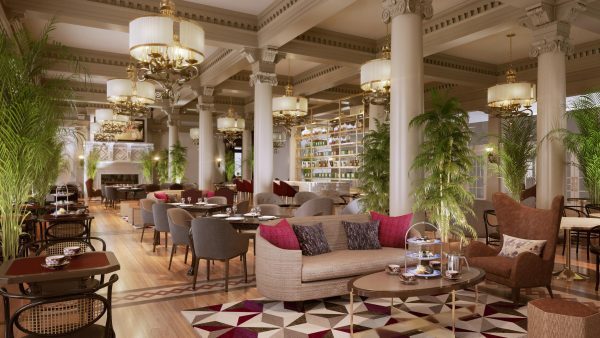 Boasting its own signature blend of tea featuring components from India, South Africa, China, and more, the Empress is is the height of luxury accommodation. “Hot and Steamy since 1908”, the Empress has served tea to thousands, including royalty, celebrities, and foreign dignitaries. Home of the famous Empress cake featuring custom chocolate, tea at the Empress also includes scones, pastries, clotted cream, strawberry preserves with fresh lavender, and more. The Empress Tea China was originally presented to King George V in 1914 upon the opening of the Booth factory in Stoke-on-Trent, England. The china was first used by The Empress in 1939 for the Royal visit of King George VI and Queen Elizabeth. The pattern is now produced by William Edwards exclusively for the Empress. What better prelude to a sumptuous afternoon tea than a tour of a botanical garden, conservatory, and lily pond? 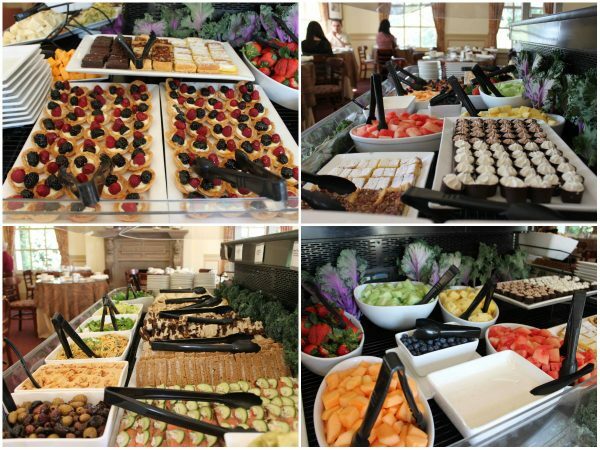 Tea at the Huntington is served buffet-style, offering unlimited portions of scones, tiny cakes, cheeses, fruit, and finger sandwiches. 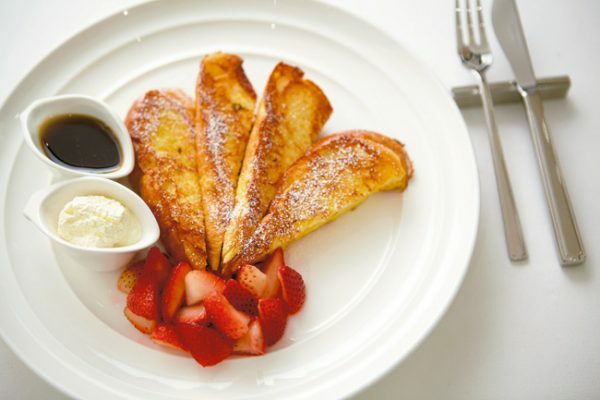 With five locations around NYC, Sarabeth’s features comfort food such as chicken salad, Maine lobster rolls, and ham sandwiches, and cocktails! The afternoon tea, however, is always a standout. Sarabeth (yes, there is a real Sarabeth!) is an award-winning pastry chef. She started out making her family’s legendary 200-year old recipe for apricot orange marmalade, and is still famous for her legendary preserves. 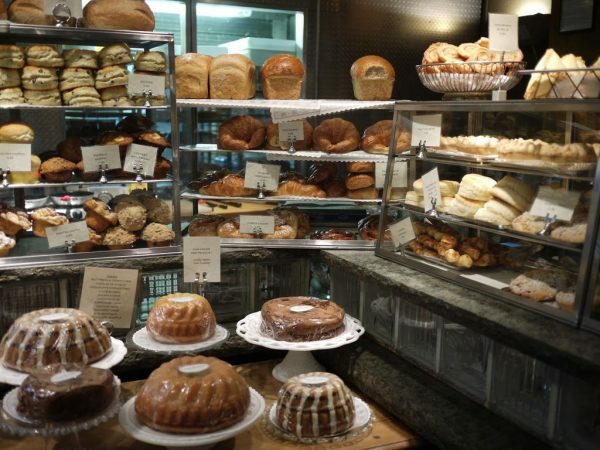 If you’re not a native New Yorker or near one of her other locations, you can order her baked goods online. Dangerous!